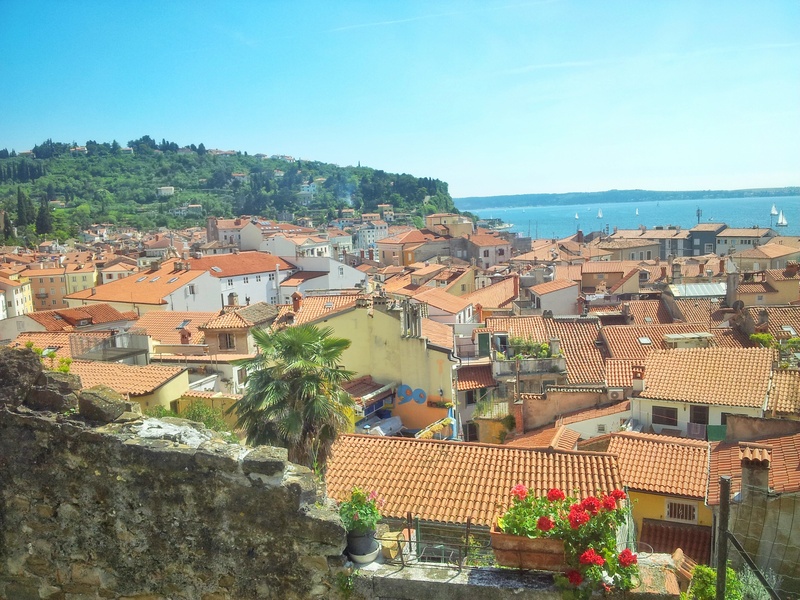 Visiting Piran – A Pretty Town on the Coast of Slovenia – Why Waste Annual Leave? There are places in the world that I still struggle to believe I laid foot on, where grains of virginal white sands delicately settled in the webs of my toes, where an elephant and her vulnerable offspring showed a visceral solidarity as they drank together from a shallow azure lake, tinted by the needles of the early morning sun and where glacial boulders dropped into benign waters with a fierce magnificence. I hope immeasurably that these moments remain rare for the day they cease to fill me with butterflies is the day I will cease to travel. Increasingly though, I have discovered contrasting destinations, neglected by bucket lists and aspirational glossy travel magazines. Often petite in size, many such destinations are over-shadowed by their better known competitors but come with an understated, cosy charm. These are not places that stop you in your tracks, they may not even be places you have heard of but they have a way of making you feel at home with their mellow vibes and laughing locals. These are the kind of places you could see yourself retiring to one day, glass of wine in hand as time clutches on tightly to the sleepy days. 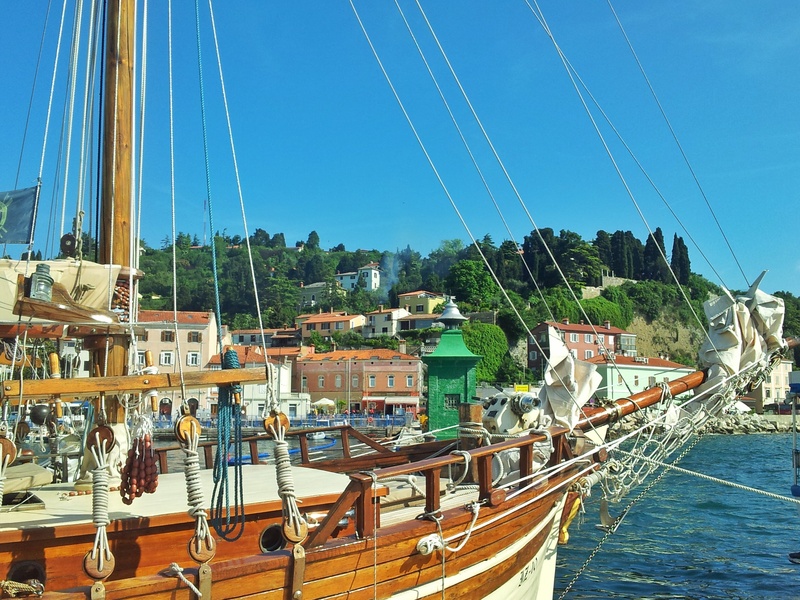 The pretty town of Piran on the coast Slovenia, near Croatia’s border is one such town. 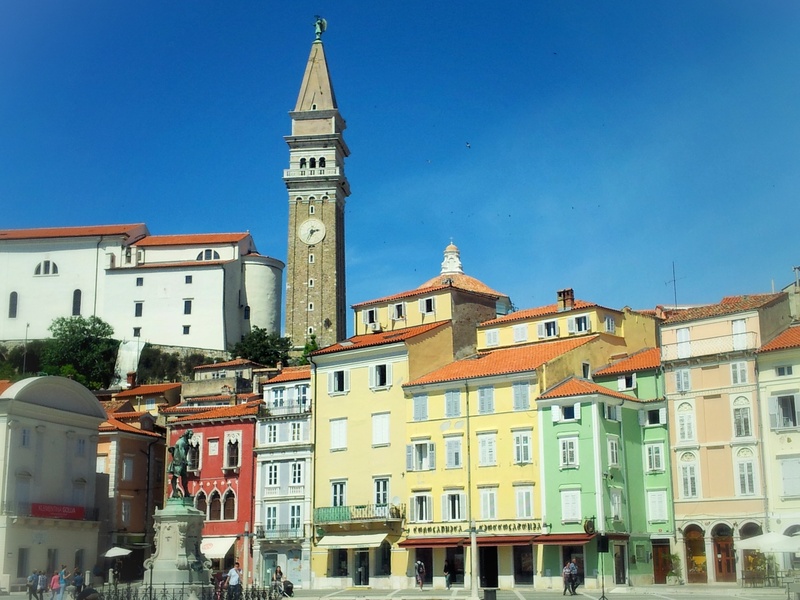 It is easy to visit Piran with just a day or half day trip from Ljubljana or Lake Bled, two stunning Slovenian locations, where most first time visitors to Slovenia are likely to be headed. 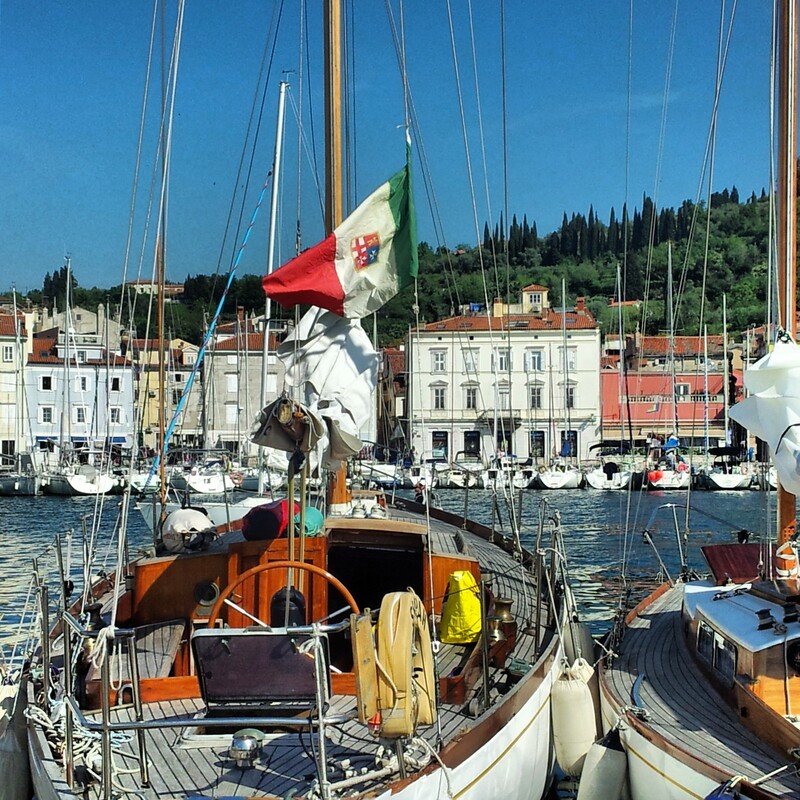 Piran can be easily accessed from either as part of a tour group (you can read more about the one we used here) or independently by car or public transport. If you are planning to go by car, however, do check regarding vignette charges and be aware that the old town has restricted access to vehicles so you may need to park outside of the main town area. 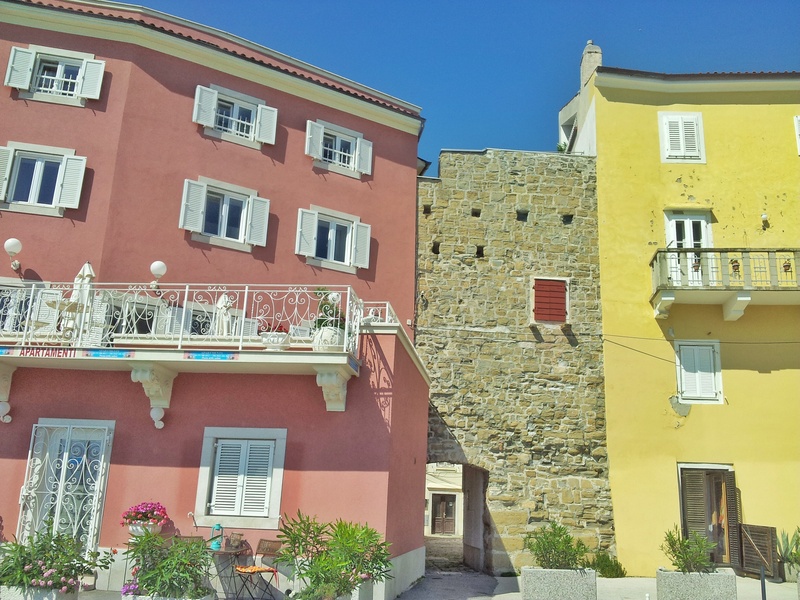 Pastel-stroked buildings and al fresco cafes delineate the main square (adorably named Tartini square) and the palpable sea breeze sways the sails of the colourful boats dotted all around the harbour. A rocky border lines the waterside, not suitable for the liberation of feet from their covers, but it pays to keep your sensible shoes on in any case if you want to ascend towards the monastery viewpoint, where you will be awarded with an aerial view of the town, cluttered with the cute orange rooves that hallmark Piran, juxtaposed like an artist’s pallete with the blue reaches of the Adriatic Sea.The labyrinth of cobblestone, cocooned lanes that lead you to the viewpoint deserve credit in their own right and it is worthwhile allowing time to envelope yourself into these small streets. Rather like the souks in Morocco, a chance to get lost in this town may just come as a pleasant surprise. 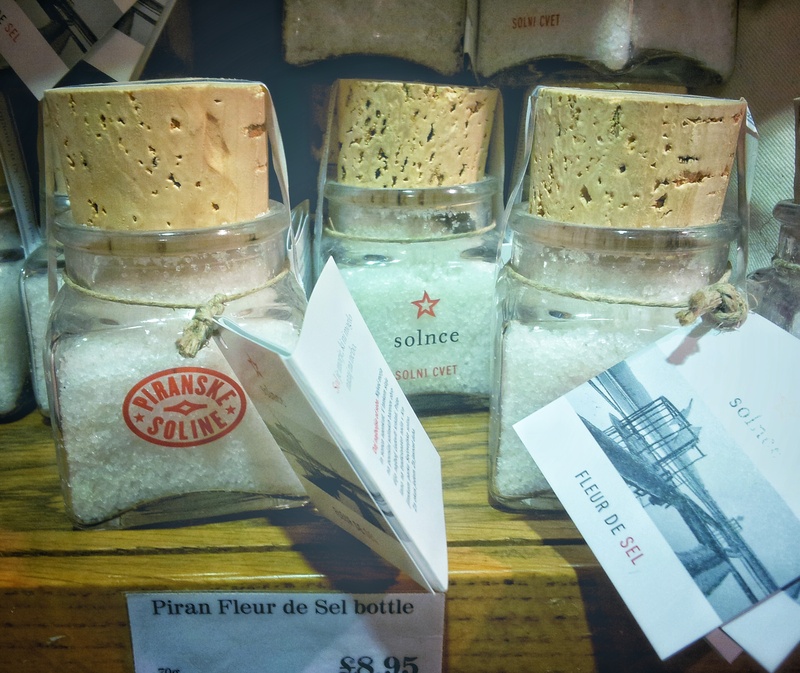 One of Piran’s most prized products is the local Piran sea salt, which you’ll find without difficulty in shops all around Ljubljana and Piran. I took home a few jars for the keen chefs in my life and was so excited when I found the same product on the shelves of London’s famous Fortnum and Mason store in London. A host of inviting restaurants line up along the shore with smiling waiting staff welcoming you with open arms. 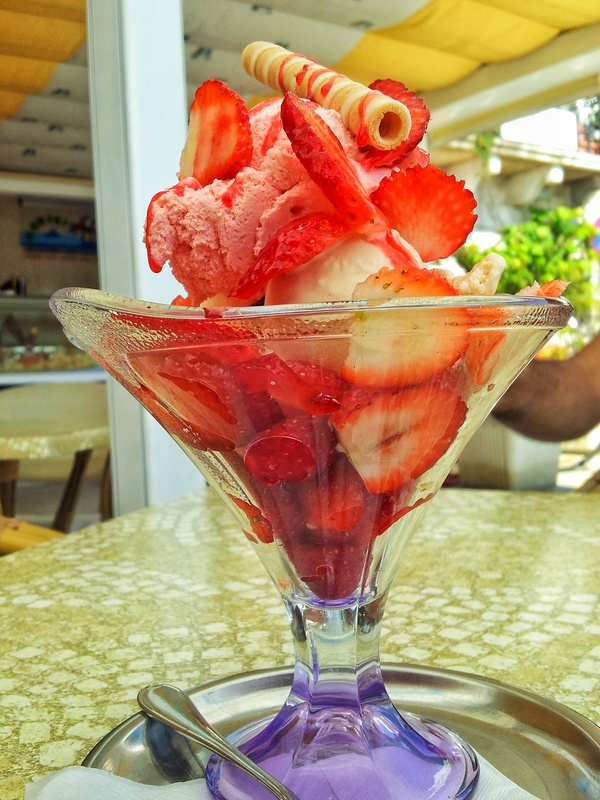 Perhaps they are a little touristy but when the sun was massaging its way onto my bare shoulders and I paused to photograph the picture perfect conical boats, I felt an air of optimism and contentedness, celebrating this blissful summer day with a refreshing ice cream sundae bursting with strawberry flair. In some ways, it was reminiscent of Monaco without the elitism and Nice without the crowds and costs. 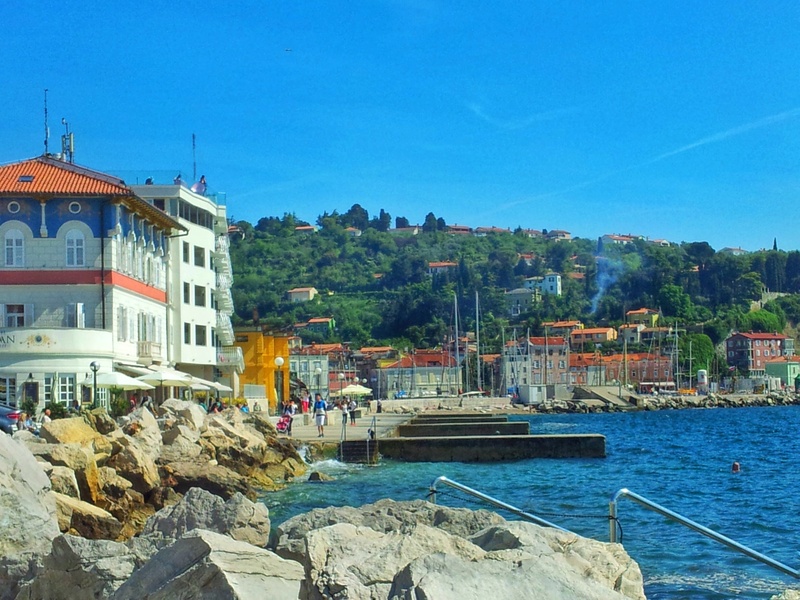 As the sea breeze grappled with my unruly hair, I think it’s safe to say I got a little swept up in the ambience of this little coastal town in Slovenia. Have you ever visited a place that you dreamed of retiring to?